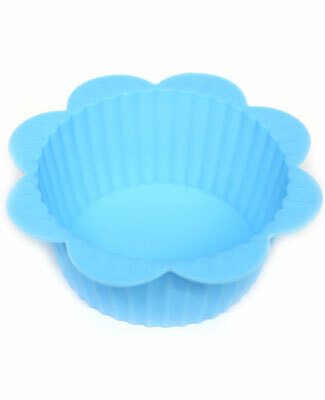 These adorable flower shaped cupcake molds are microwave, oven, and freezer safe. 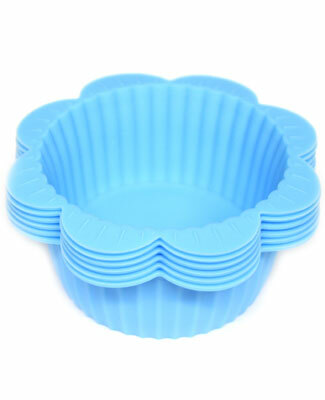 Dishwasher safe (top rack only.) 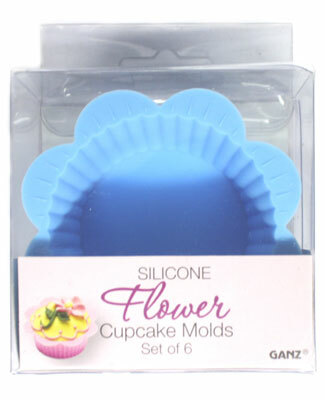 They come in a set of 6 and are perfect for birthdays or play date treats!